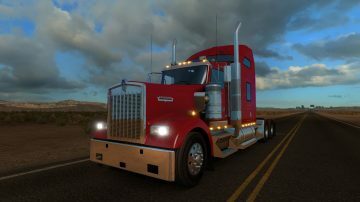 The iconic Kenworth W900 truck model should be added to the American Truck Simulator line-up in a few short days; it will be a part of the first small game update that we are finishing now. 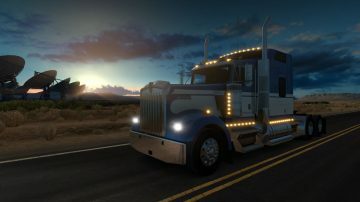 This is actually the very first truck we have started creating for the game over two years ago, it has been in an almost-finished state for a long time. We were sure that this classic vehicle would be received very positively by our fans. However, unbeknown to us, it did not turn out to be the best choice for the first vehicle to approach Kenworth with during initial licensing discussions. 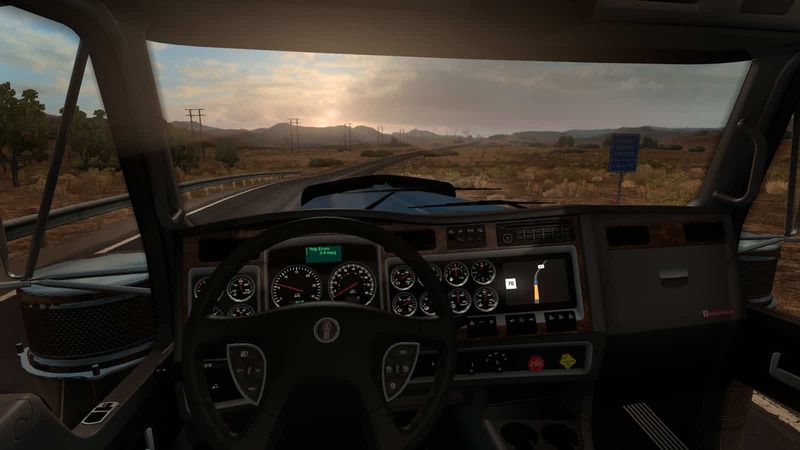 Truck manufacturers tend to be very careful about their image, and Kenworth, as the pioneer in aerodynamics in cabin design with their T680, had a rather different idea of the ideal truck to have in our game at the moment of release. 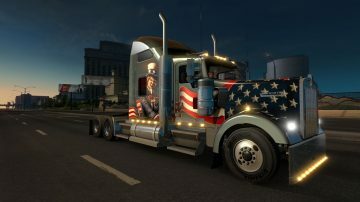 So it was back to work for us to finish the other truck first before we could hope for the licensing deal to be successfully signed. Meanwhile, we also owe you news concerning the state of Steampunk DLC. We are gifting it now to loyal Steam followers of American Truck Simulator as promised. Our “robot” code has been processing the gifts for a few days already actually, we are however throttled by some technical issues. So far, we have managed to add the DLC to the Steam library of 53,000 players, there is still some 110,000 more DLCs to issue currently. Please have patience with us, the DLC content will automatically appear in your game shortly. As the execution on our side was not as swift as we had hoped, we are not yet limiting your chances to earn the DLC for free. Anybody following the game on Steam until and as of today will still qualify to receive it. You don’t have to worry also if your game was a store pre-order and the box is yet to arrive; so long as you follow the game in time, the DLC will be added to it even if you activate the game a week or two from now. Me gusta mucho el simulador muy bien hecho todos los detalles pero quisiera mas trafico es decir, distintos modelos de camiones y autos. Otra cosa nunca me he cruzado con un camion de mi compañia.